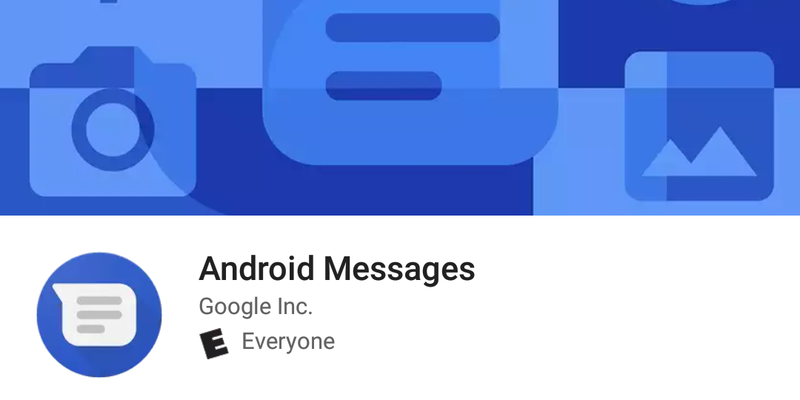 Today, Google updates their default SMS application Android Messages. The update for this app bumps Android Messages app from version 2.5 to version 2.7. 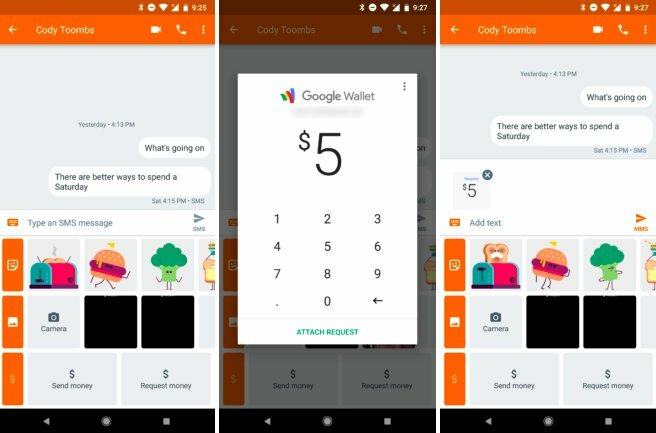 While there aren’t any significant changes to the interface, the APK did get a size reduction as well as two new features integrated into the app. The first feature is Duo calling integration. Duo is Android’s default video calling app, and placing a video calling icon right in the SMS conversation window is a great way to get more folks using the free service.